Despite the recent drama surrounding player organised events, it’s good to see that there are still those willing to organise and pay for them. The relatively new gambling website www.Trillionaire.pro is throwing its profits down the drain again with a Christmas party on the 19th December. In their usual style of blowing things up and pulling in as many newbros as possible they have fitted up 6000 frigates and prepared five carriers with festival launchers. 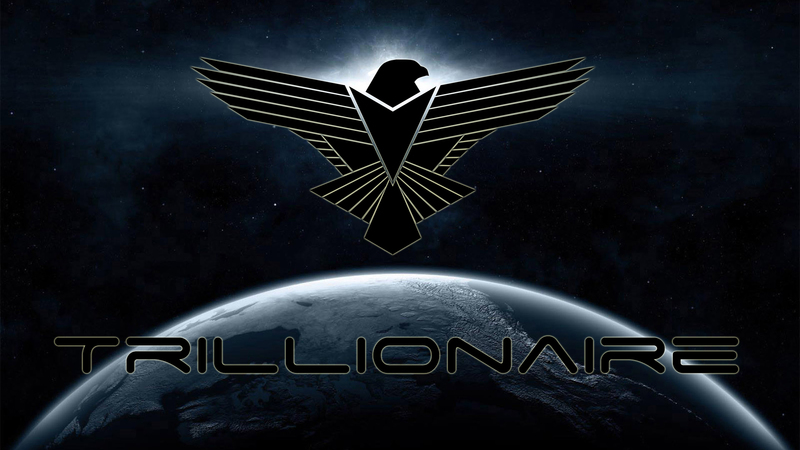 The last time Trillionaire made the news was after one of their bankers stole all that was in the coffers (180 billion) and it has taken them a considerable amount of time to recover. The site’s popularity is slowly increasing amongst stiff competition between the gambling websites. Veetor, one of the owners, vowed to continue their public events and newbro support and this Christmas party shows just what he means. The frigates will be launched inside the safety of a POS shield of which the password will be made public. There has been a fair amount of interest already and even though there are plenty of free ships to throw around, many different fleets are expected to show up. Bombers Bar and Spectre fleet are amongst those that have pledged their participation so expect it to be busy! Myself and CyberTen from the Bastards Alliance [BSTRD] have volunteered to drag in as many people as possible and have both already committed additional carriers and dreadnoughts to explode in the name of entertainment. The event is totally free and everyone is welcome. To show your support for public events and if you like what these guys do, hop over to their slick website here and add your face to the wall. So if you fancy blowing up things, if you like fireworks and you are free on the 19th of December, go and celebrate Christmas EVE style in Mya, Everyshore. PS: Xander Phoena will be there in a Nidhoggur, make sure to say “hi” in that special EVE way.